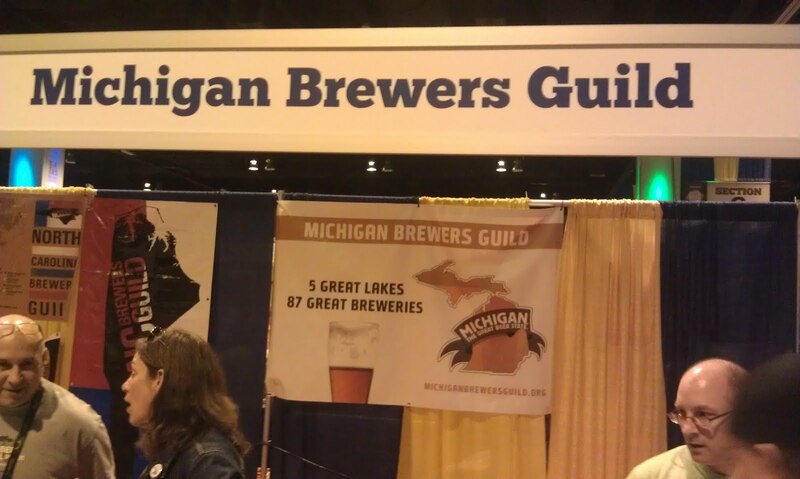 and day two of the #GABF is under way!!! 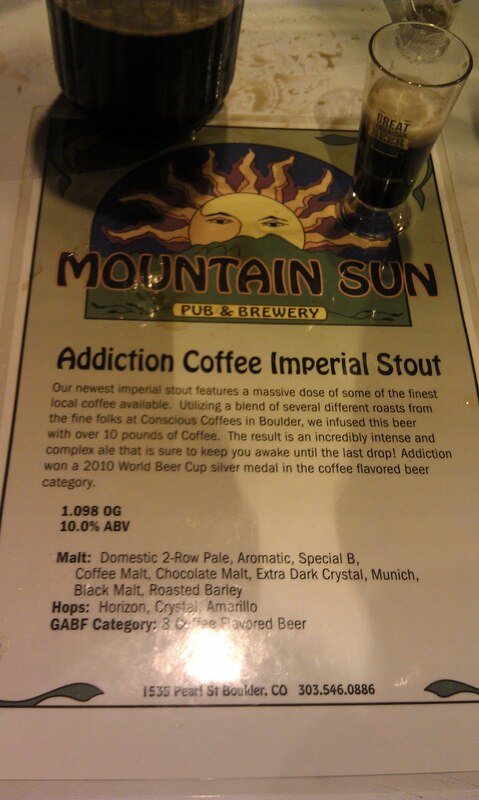 ...and, my last: Mountain Sun Pub & Brewery's Addiction Coffee Imperial Stout. also had several helpings of this one! 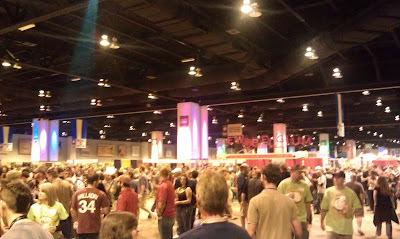 Closing thoughts: While Friday night at the #GABF was no doubt a blast, it was definitely more (much!!!) crowded than Thursday. 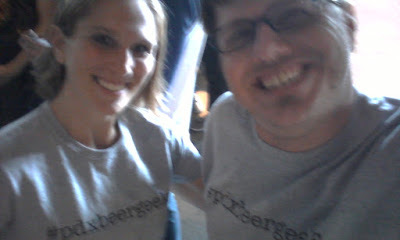 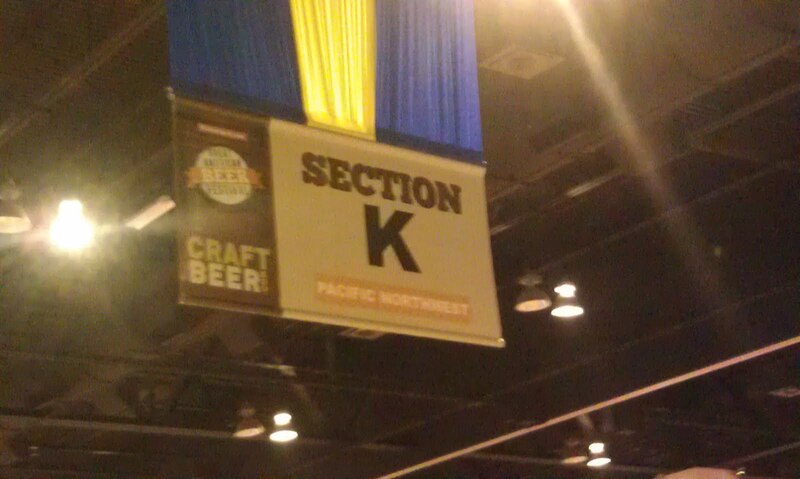 As well, of the attendees, there appeared to be less #craftbeer-minded folks. 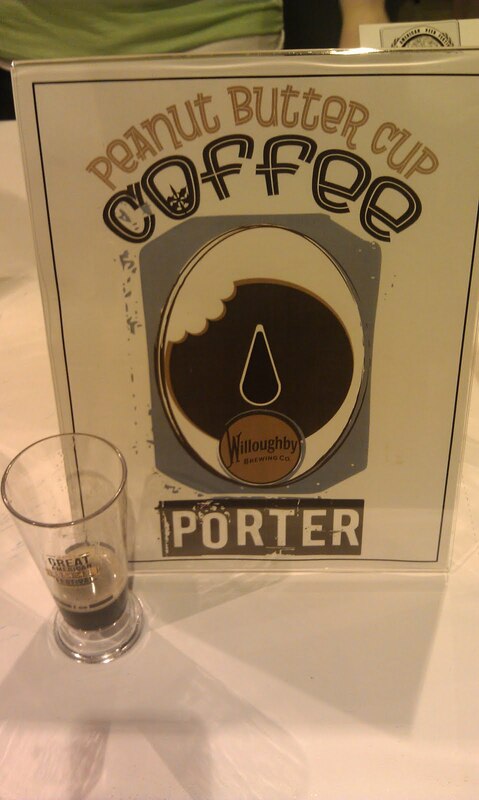 Thursday's crowd seemed to be there for the mighty rare & tasty #craftbeer; Friday seemed like more of a party scene, where people (not all, of course) would drink whatever you gave 'em. As for Saturday, I'm told it was also very crowded... plus, the selection of #craftbeer was often considerably less :(. With that, if planning to attend the #GABF in 2012, my advice is to go Thursday. 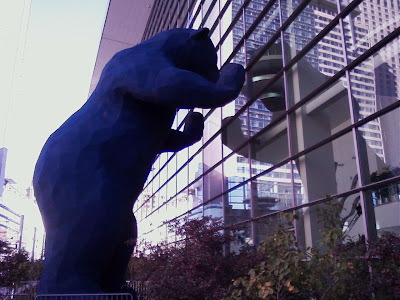 I've also heard that the afternoon/”Members Only” Session on Saturday is well worth it... granted you know a “Member”/have an industry “in” ;) and can get tickets!